Those in the know when it comes to what looks good on the snow turn to one name for their sunglass needs. You can have the same look with our wholesale Inspired by Spy sunglasses for a fraction of the price. 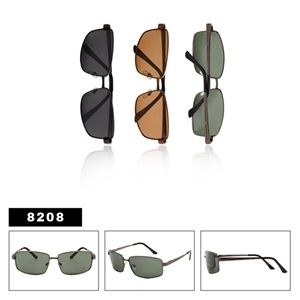 Why pay $200 when our cheap sunglasses are available online for prices starting from just $21! That is 10% of the price you would pay anywhere else. Our excellent Spy inspired glasses give you all the style and protection you desire without leaving your wallet empty. A wide variety of styles lets you choose the pair that works best for you each day. No matter where you are or what you are doing there is a pair perfect for the occasion. Everyone wears sunglasses, but you are not everyone. You deserve to stand out from the crowd. Our Spy inspired sunglasses let you show off your individuality, for an unbelievably low price. Wholesale Inspired by Spy sunglasses are now available online. Giving you a fantastic opportunity to look like you belong in the world of ice and snow, or anywhere else you choose to go. Perfect for when you want to hit the slopes with your board, or feel the wind in your hair behind the wheel. If you are into speed and excitement you will be thrilled by the protection offered to you with these replica shades. 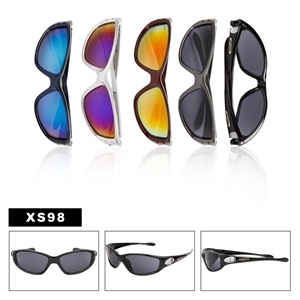 These cheap sunglasses look good; they will make you look like you belong on the slopes and all for an unbelievably low price. You can be the King of the slopes with our wholesale Spy sunglasses, at these prices why not treat yourselves to a few different styles. You can face every day of boarding with a new look. 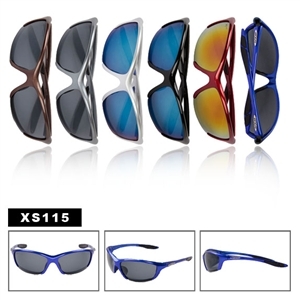 Make the other people on the slopes jealous with these fantastic styles, for cheap sunglasses do not go past our wholesale Spy sunglasses. 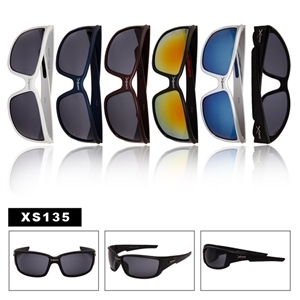 There are plenty of online stores selling wholesale glasses, none compare with the quality and style of these Spy inspired sunglasses, whether you are looking to buy for yourself or want to pass the discount onto your own customers, the unbelievable prices of our wholesale Spy sunglasses need to be seen to be believed. Don’t just stop at one pair of the amazing cheap sunglasses. 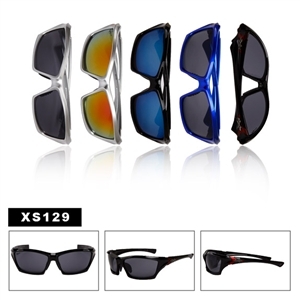 Pass on the savings, amazing discounts available for bulk buys, and with free shipping for orders over $200 you have nothing to lose by investing in these must have wholesale Spy sunglasses. With 9 fantastic styles to choose from and a variety of colors available why not order the whole range just for yourself. At these prices you can afford to let yourself go wild. Check out our other amazing Wholesale Versace Sunglasses. We offer free shipping for all orders over $200 USD in the 48 contigious states.